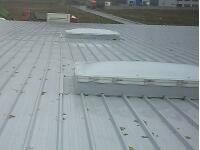 Settlement bases are used in skylights and roof layout. 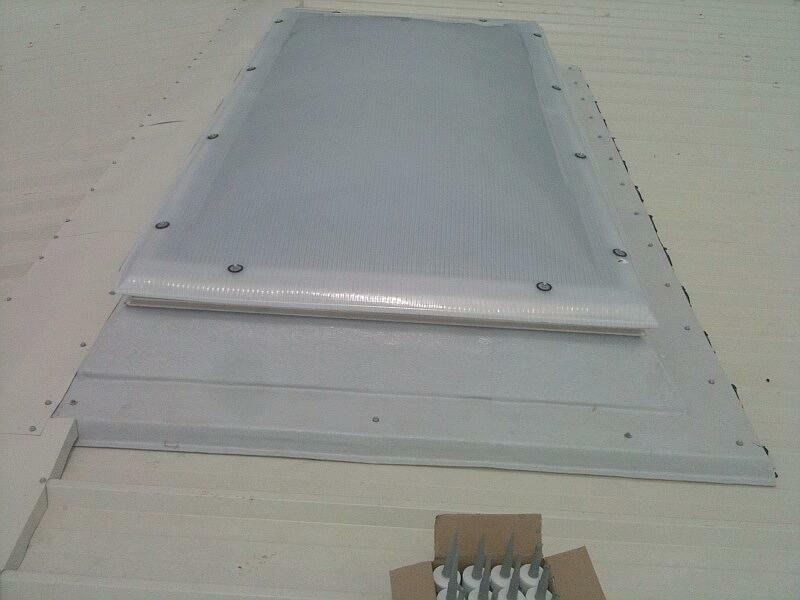 They are made of resin reinforced with fiberglass, galvanized sheet or prepainted sheet. 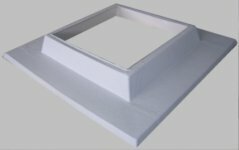 The base made of resin reinforced with multi-layer fiberglass is impregnated with polyester resin who makes it resistant, flexible and easy to apply. 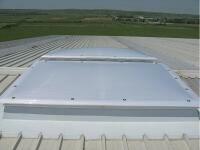 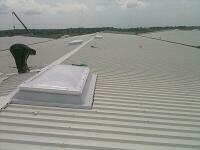 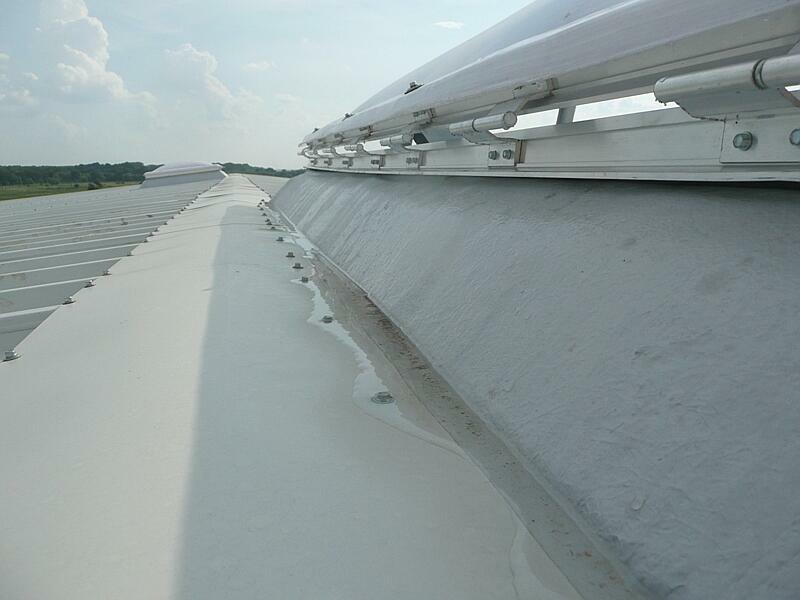 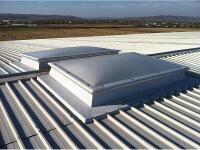 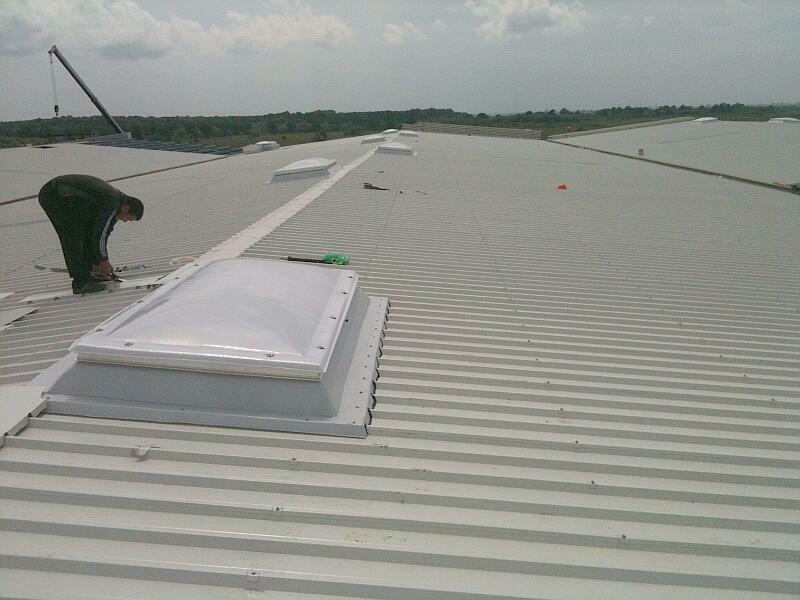 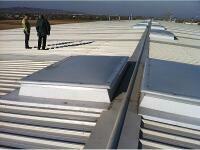 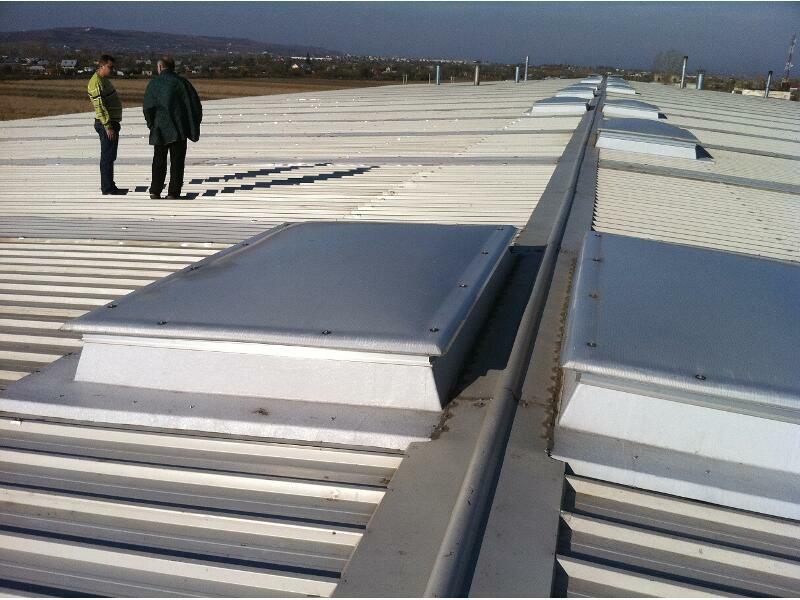 It is covered with a layer of gelcoat, which protects against UV rays and can be insulated upon request. 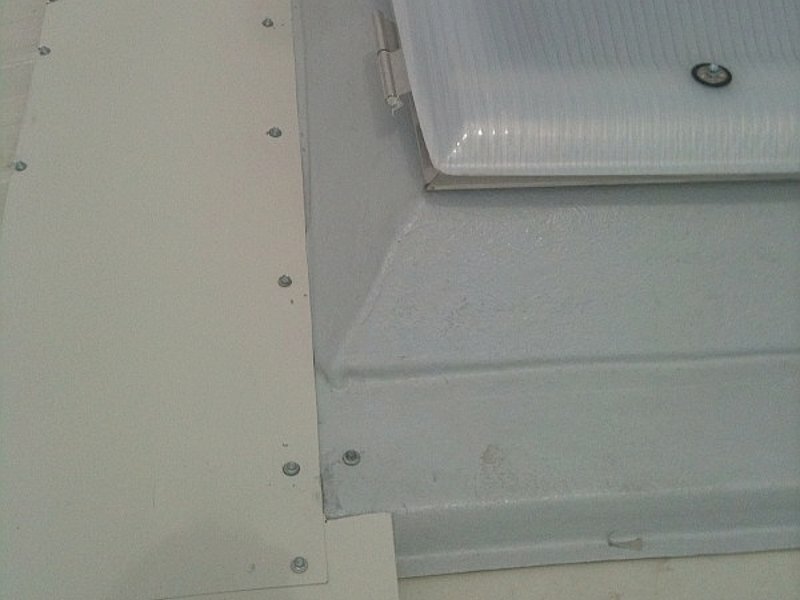 They are painted white in interior and gray in exterior. 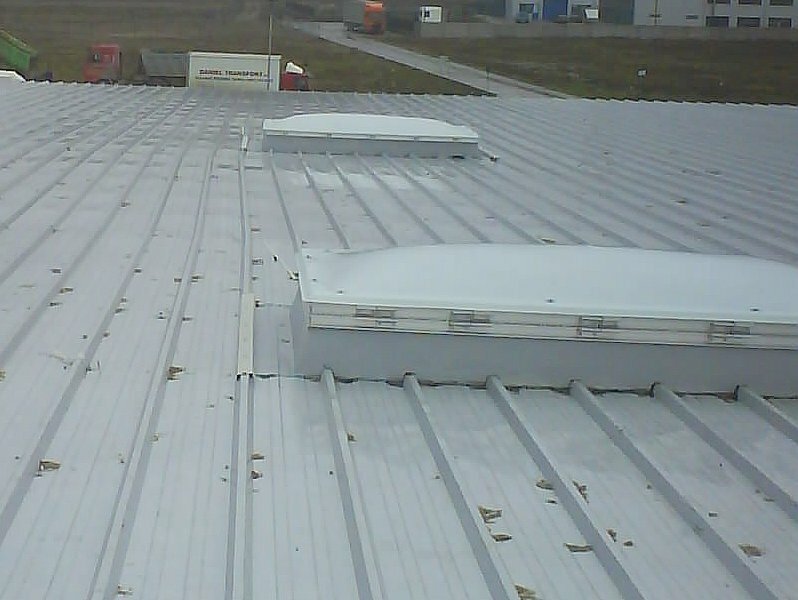 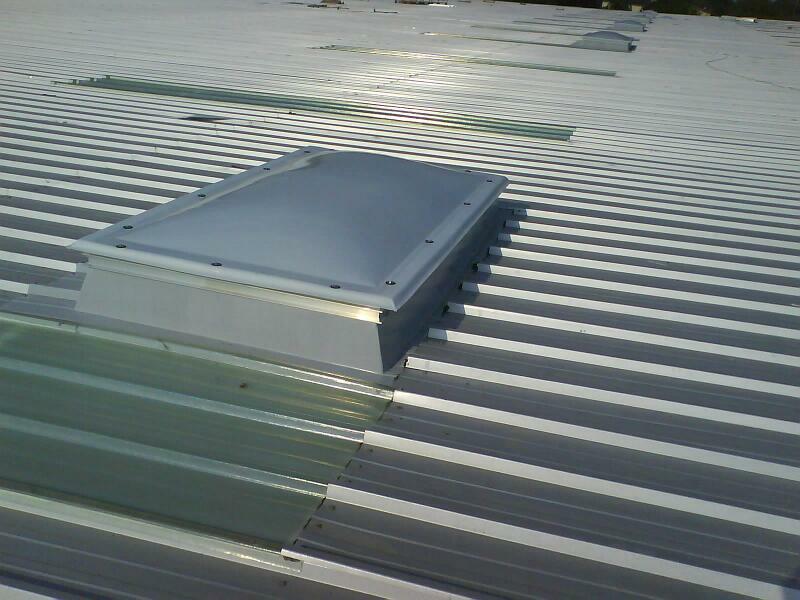 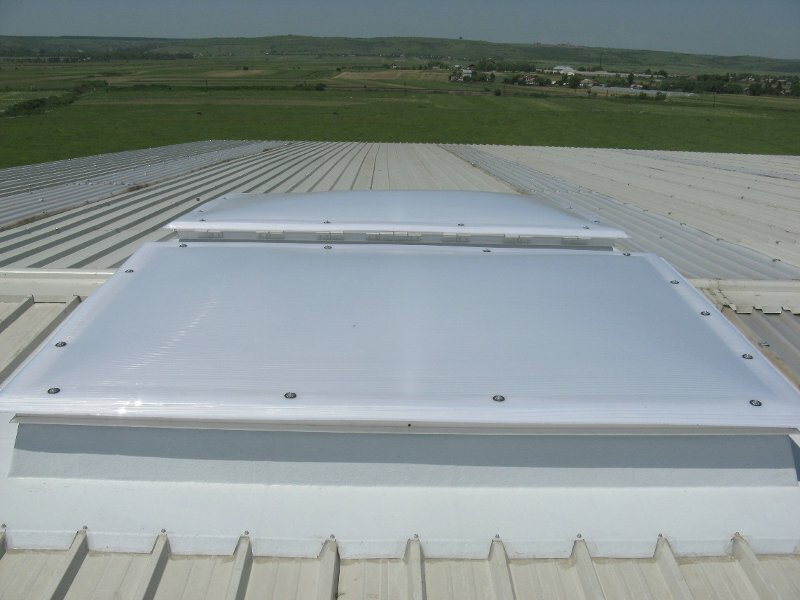 It is one of the most practical solution as a base of settlement for smoke hatches or for access hatches, especially for roofs made of sandwich panels. This base may have be the universal sole or the shaped sole. 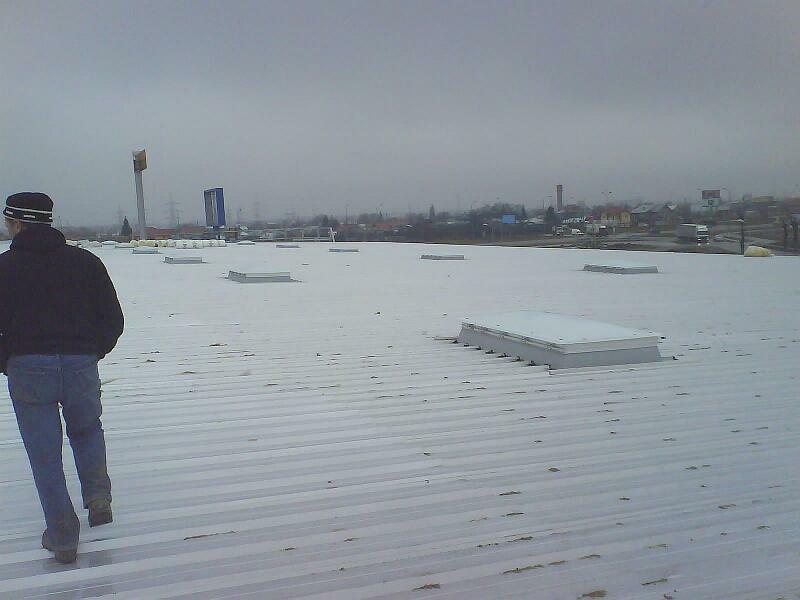 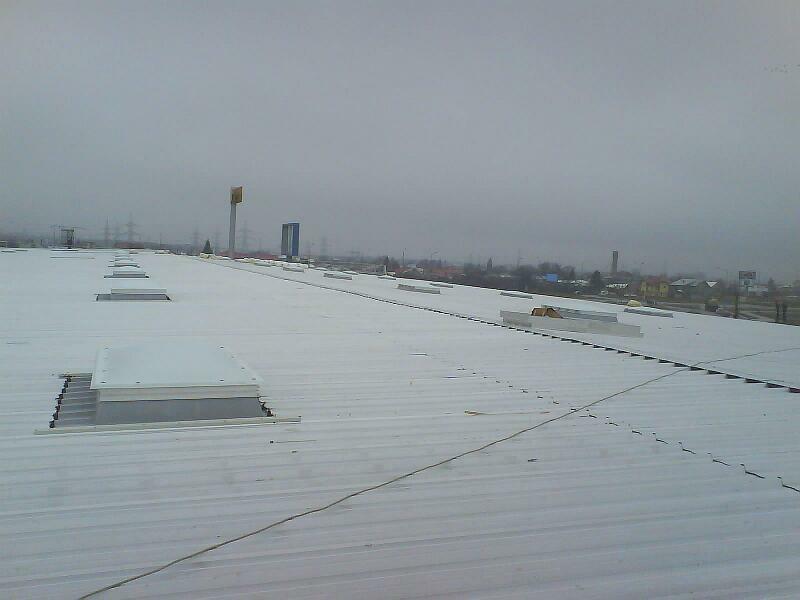 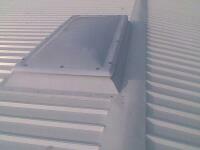 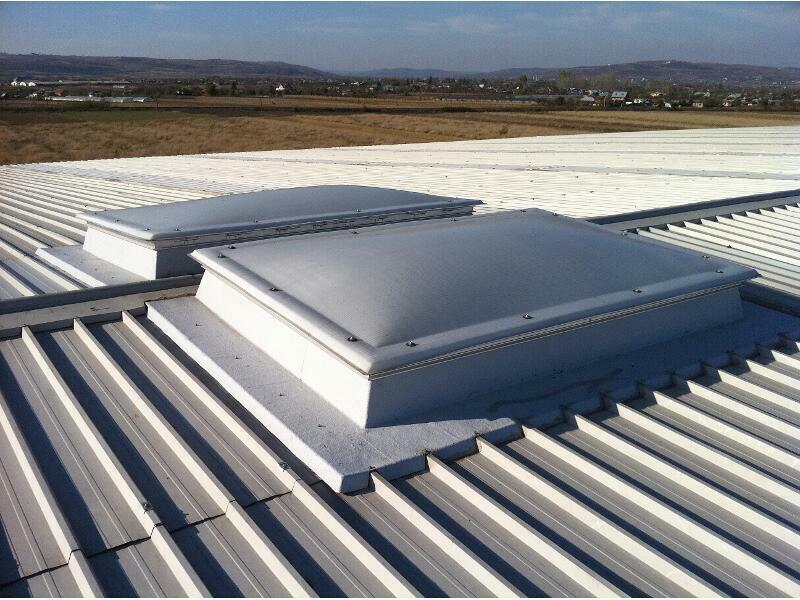 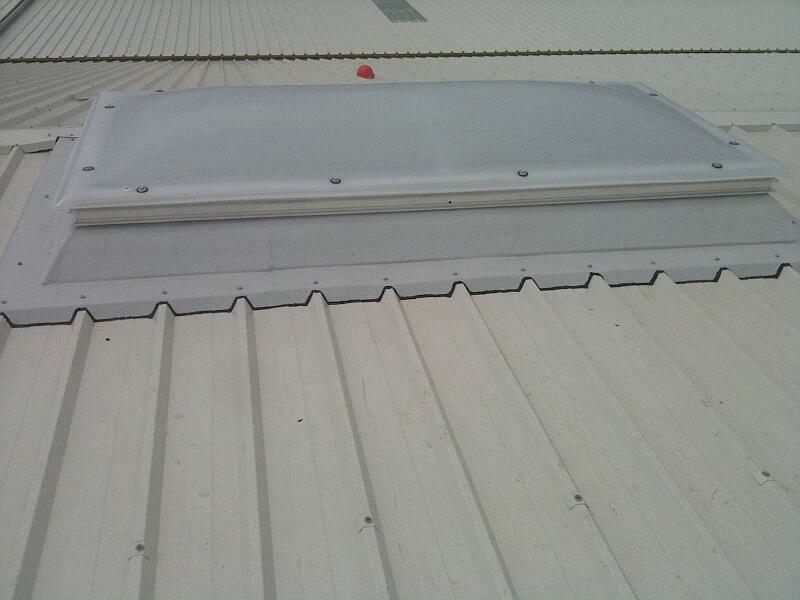 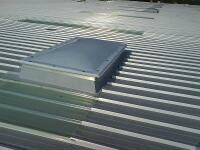 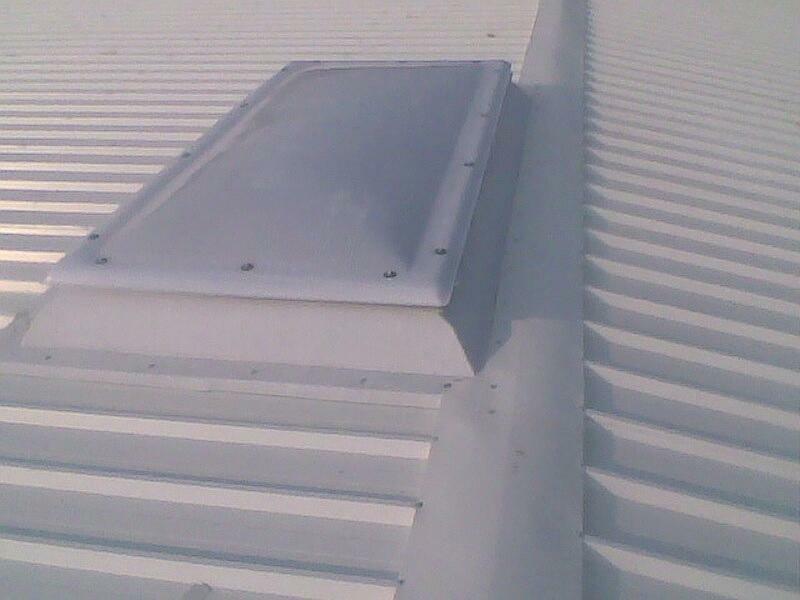 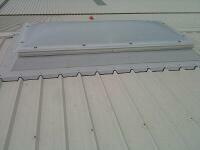 Base with universal sole is the most common solution when installing a smoke vents near the ridge. 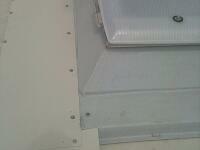 Basically sole settlement will cut into the crease area. Base with shaped sole is used if we want to mount a smoke hatches or access hatches somewhere in the roof field. 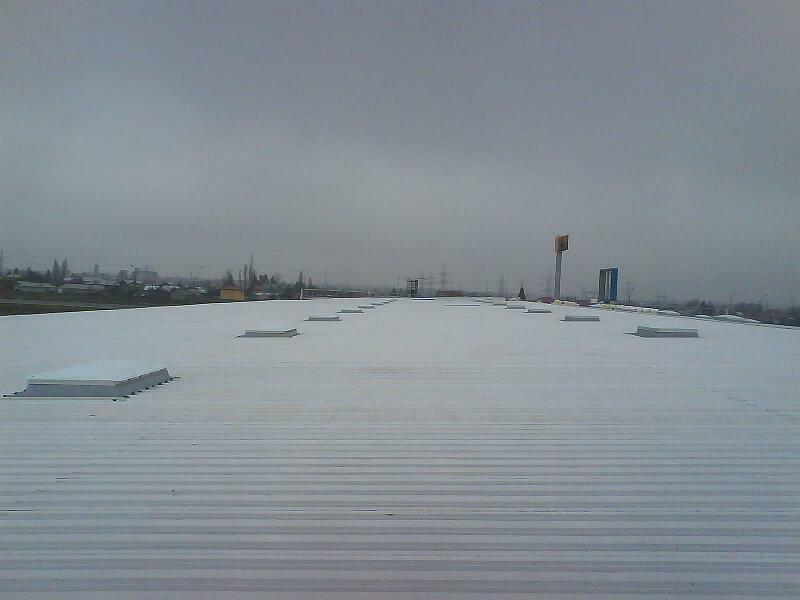 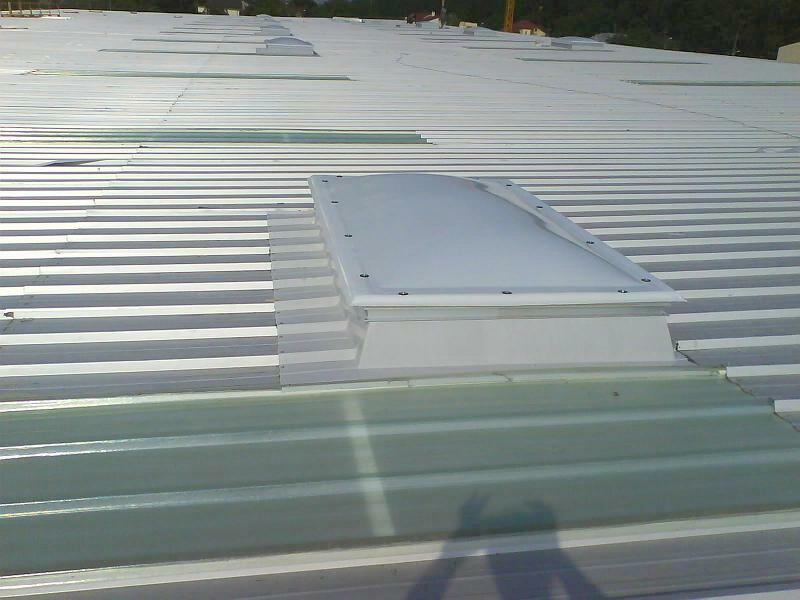 The sole basis of settlement is a profile which exactly follows the profile of the sandwich panel. 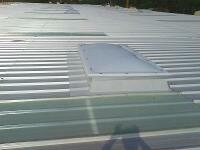 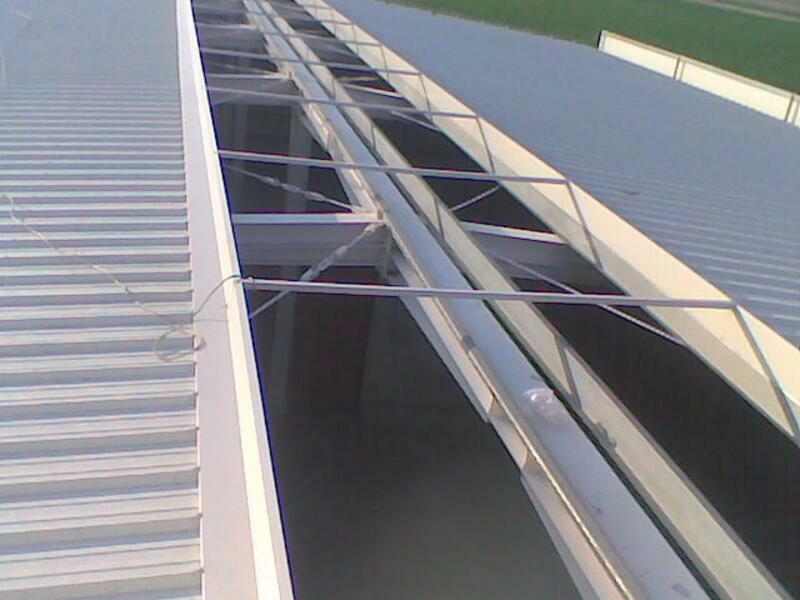 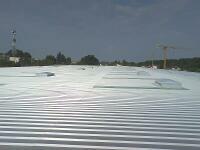 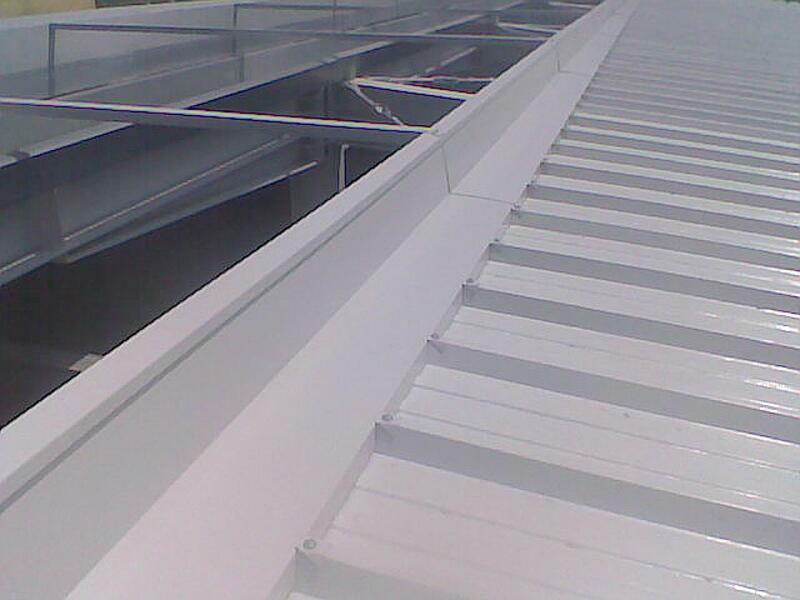 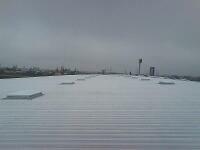 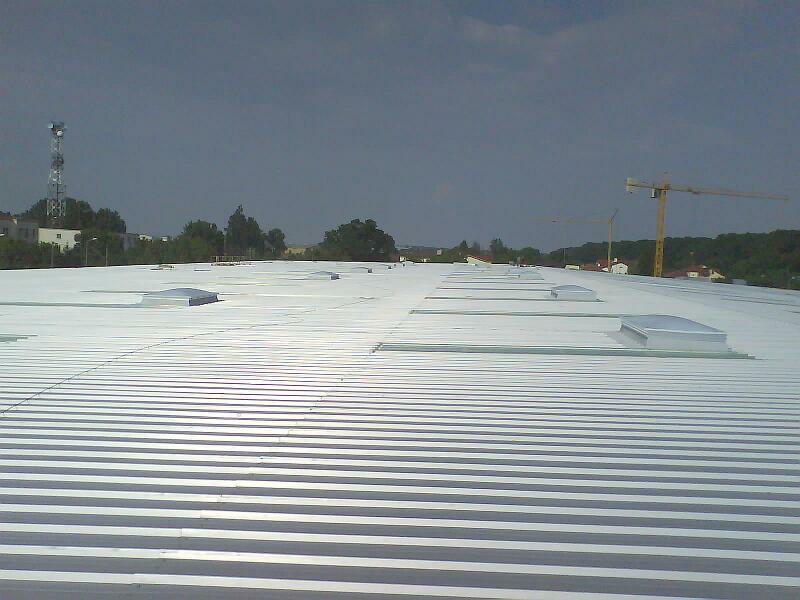 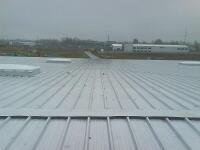 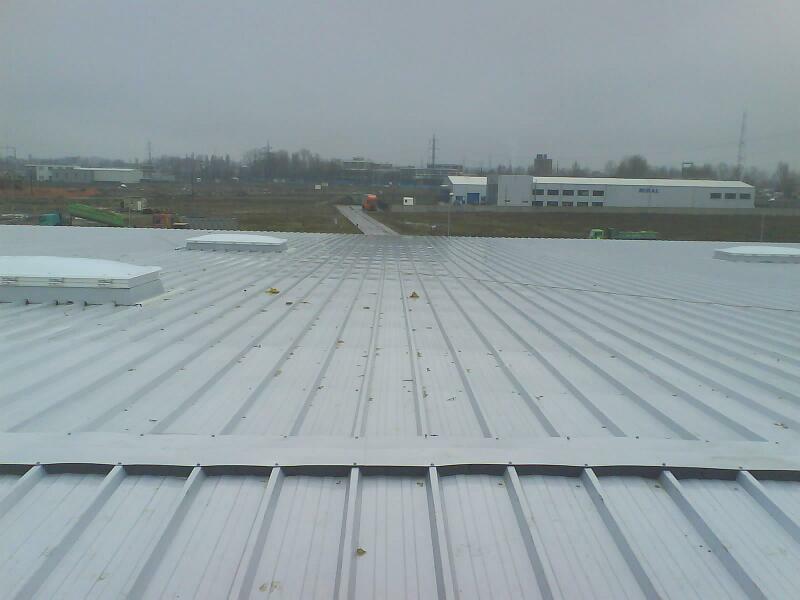 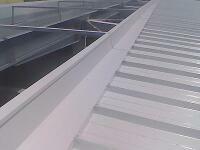 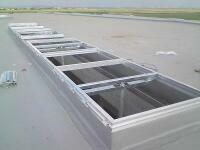 BASE (BORDER) SHEET is made of galvanized sheet or prepainted RAL sheet. 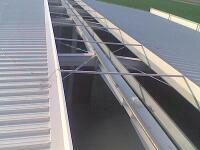 Its height can be 150 - 450mm, section "C" with the upper foot of 50 mm. 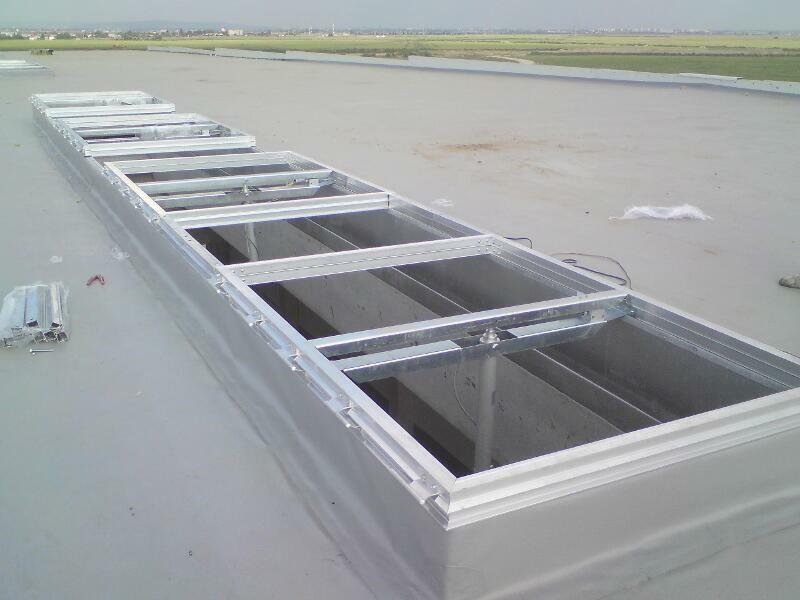 This type of border comes disassembled in a kyt that contains all the elements necessary for proper assembly directly on site. 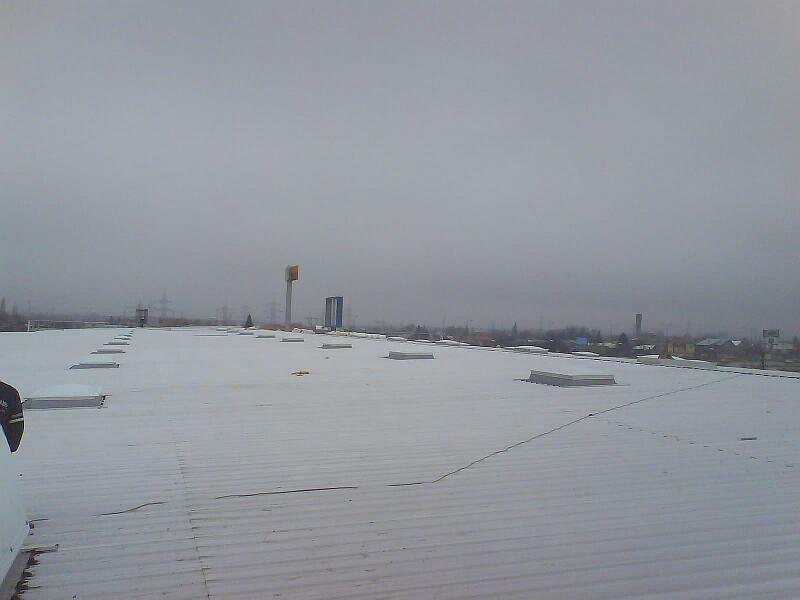 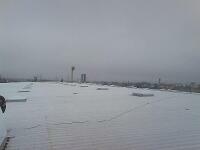 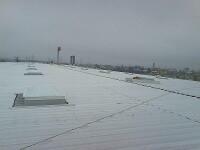 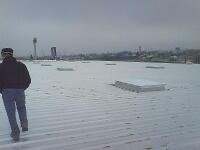 Upon customer request can be insulated with mineral wool or expanded polystyrene and sort of masking. 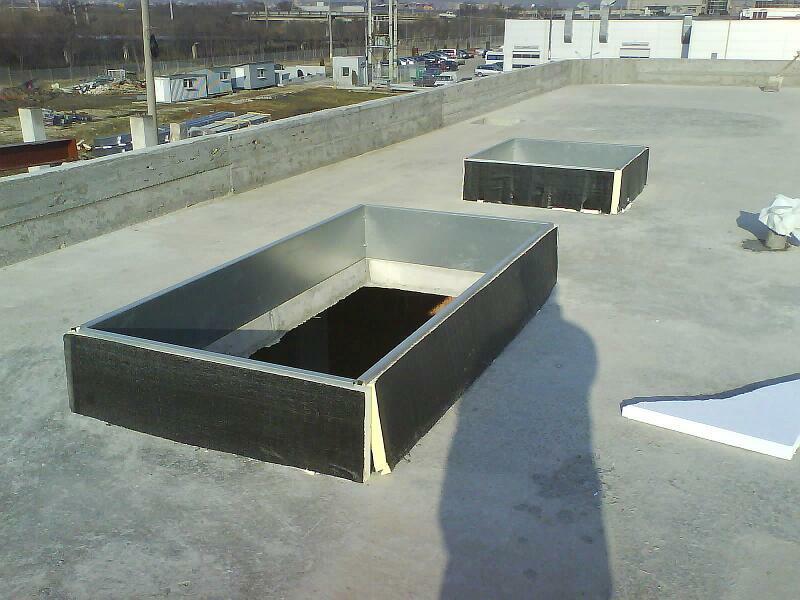 You can download technical specifications PDF for the basis of settlement for skylights, roof hatches, smoke and heat.